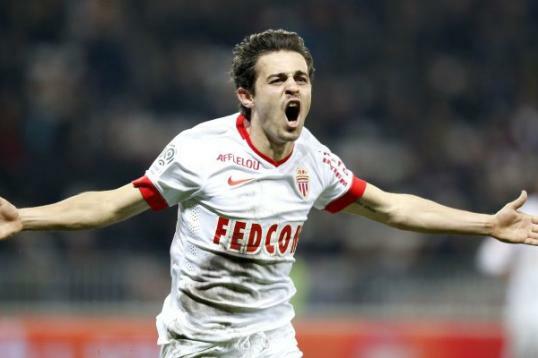 Bernardo Silva started his youth career with Portuguese giants Benfica, he was offered a professional contract in 2013 and made only one appearance in the first team and played for Benfica B team until he was loaned out to Monaco in 2014 where he scored 2 goals in 15 games. He impressed Monaco who officially signed him permanently in 2015. He has since played 68 games and scored 18 goals, he was also called up to the Portuguese National team squad in 2015 and has 10 caps and 1 goal.